Geoponika or Mykoniatika beach is located between Nea Kallikratia and Vergia villages; is one of the most cosmopolitan, Blue Flag beaches of west coast, nearby Thessaloniki. 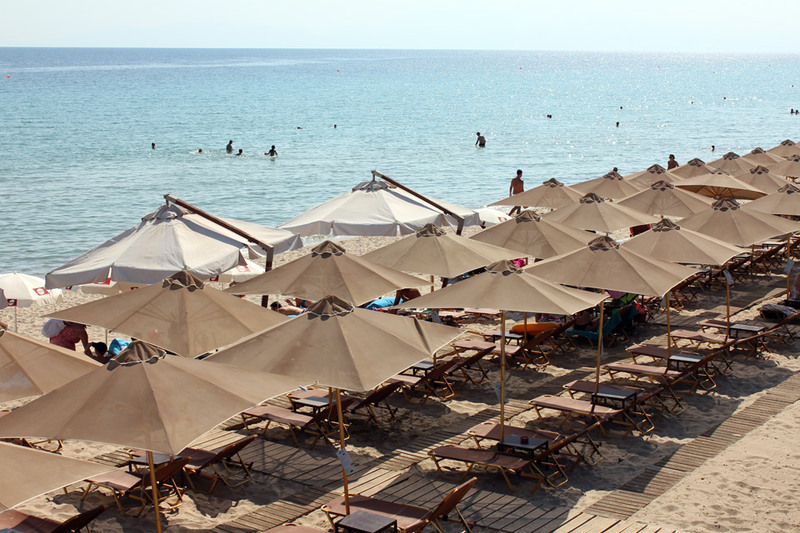 Mykoniatika beach is wide and organized with lifeguard supervision and disabled access available. If you need to break free, choose that isolated part of the beach to chill yourself.